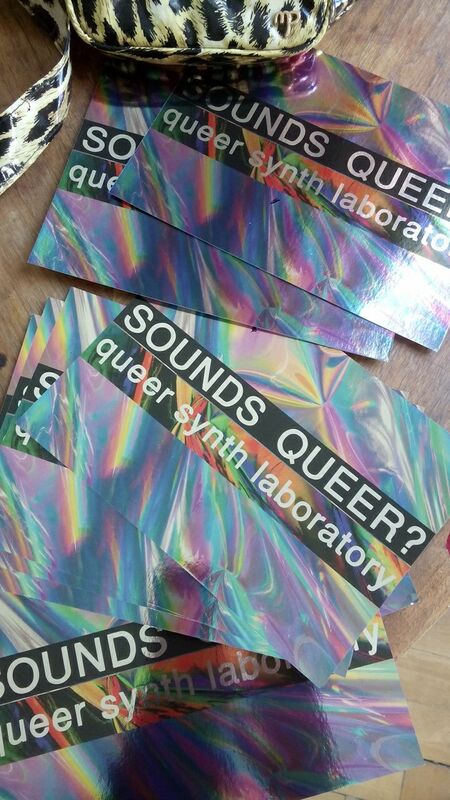 Sounds Queer – what is it about? what’s the purpose? what’s workshops and events are comming up?